For UK & Ireland, go here. 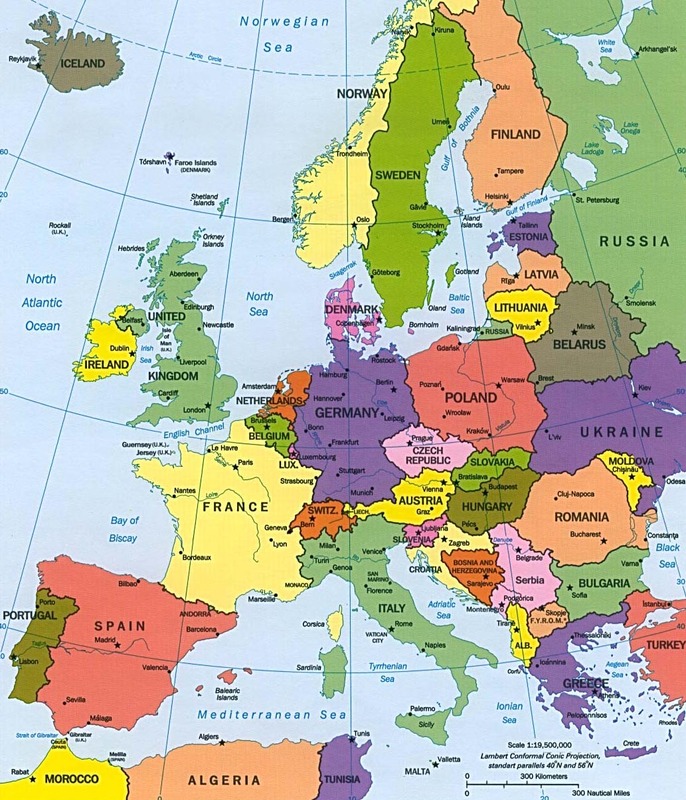 For mainland Europe, select from the map or the list below. Prefer somewhere else in mainland Europe? Prefer somewhere in the British Isles? Remember - we don't restrict you to just the places above! From urban centres to rolling countryside, quaint villages to the beach, stately homes to hotel grounds, outside or indoors - you have the freedom to enjoy a treasure hunt wherever you want. So, if you want something custom-made in a different location or something tweaked or bespoke in the above locations then use our made to measure service. From Bath to Barcelona, Brighton to Brussels, Belfast to Berlin, Bristol to Bruges and beyond, X Marks The Spot has got it covered. Off-the-shelf self-guided sightseeing with a twist. For up to 5 people to enjoy together. Available in 16 locations across UK & Europe. Off-the-shelf self-run competitive treasure hunt for 2 or more teams. Available in 40+ UK & European locations. Unique high-tech event for corporate team building and fun outside work. Features live scoreboard, missions that could arrive at any time and the ability to track other teams' moves and react! Customised for any occasion, any number of people in any location indoors or out. On paper or mobile device. Either run the treasure hunt yourself or let our experts manage it all from start to finish.